Most people choose to undergo orthodontic treatment for aesthetic reasons. However, there's also a number of dental health benefits to having straight teeth! 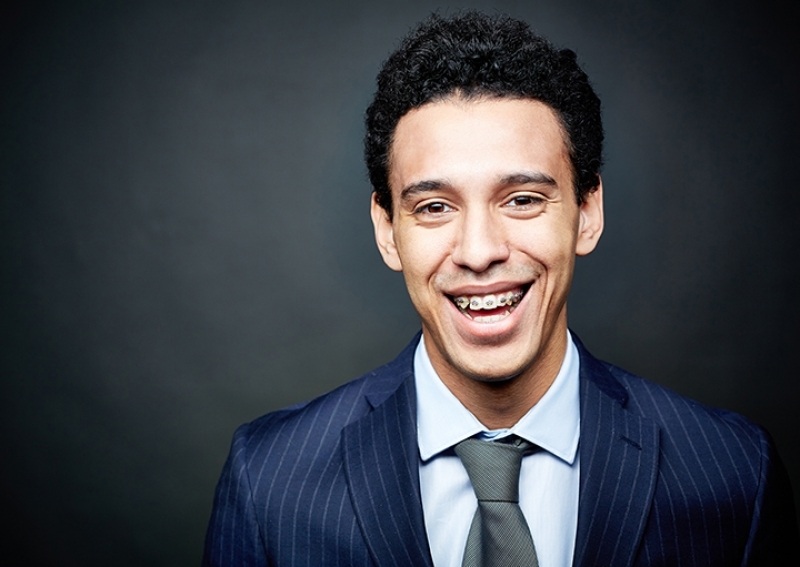 Here, our BC orthodontists explain what they are. While having straight teeth can contribute to having a more attractive smile, it also has a positive impact on your overall dental health. Biting and chewing create significant pressure, and when teeth are uneven, the pressure is not evenly distributed. This causes certain teeth and areas of your mouth to be subjected to more pressure and stress than they should be. The uneven pressure can lead to chipped teeth, notching at the gum line, and fractures along the edges of the teeth. Subsequently, weakening your teeth, and making them more susceptible to gum disease and decay. Uneven teeth also put a strain on the jaw joints. The temporomandibular joints are the hinge joints that connect your jaw to your skull. When these joints are strained by an uneven bite, it can result in headaches, dizziness, earaches, jaw pain or even ringing in the ears. Put simply, straight teeth are easier to clean than crooked ones. Uneven teeth have deeper, more abundant crevices where bacteria and plaque can build up. These crevices can be difficult to access with a toothbrush and floss. There are a lot of dental health benefits to having straight teeth. If you think you might benefit from orthodontic treatment, contact a Contact a BC Orthodontics Group Practice near you today to book a consultation with one of our orthodontists.